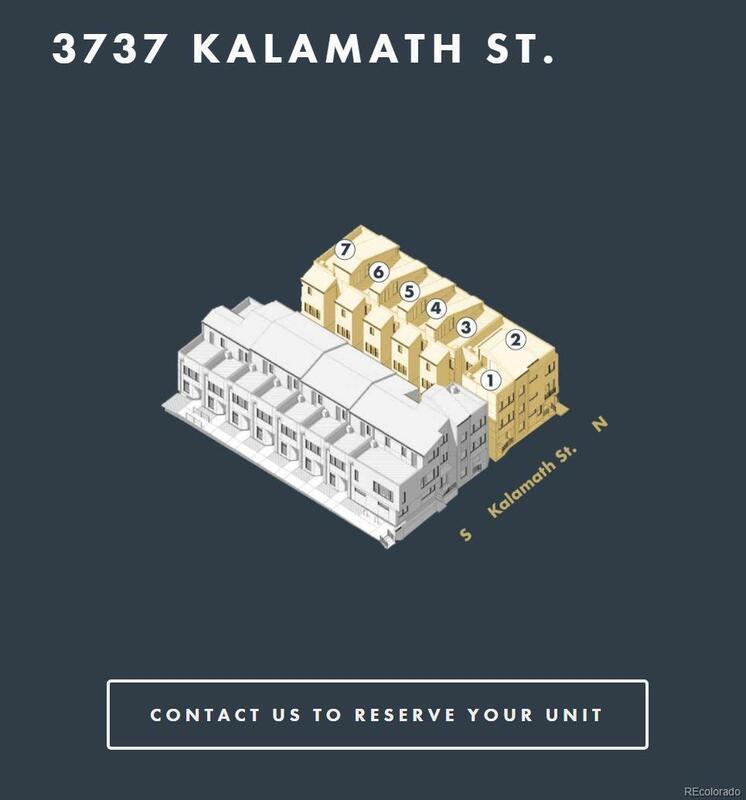 Take advantage of this rare opportunity to reserve a newly-constructed home at Kalamath 16 the epitome of location and lifestyle! This 1,315 square foot, three-story townhome features 2BD / 3BA and boasts high ceilings, an open floor plan, walk-in closets, and a 1-car garage. Youll love the design of this home and its modern finishes, which include hardwood flooring and quartz countertops and backsplashes. Youll adore your private rooftop deck with spectacular views of the city. And youll love where you live in one of the most desirable neighborhoods in the city. 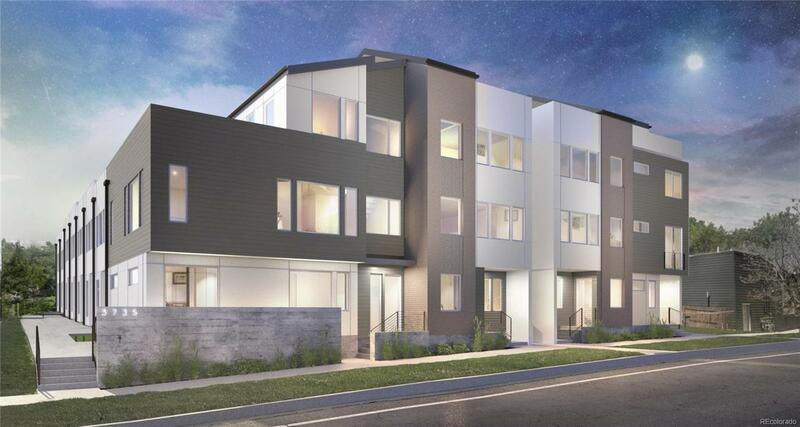 Nestled in a quiet north corner of LoHi, Kalamath 16 is ideal for those seeking a balance of suburban and urban living in one of Denvers best communities. Walk to local hot spots like Avanti, Root Down, and Williams & Graham, or host a get-together on your hot tub-capable rooftop deck. Find your perfect place to call home at Kalamath 16! Visit kalamath16.com for more information.